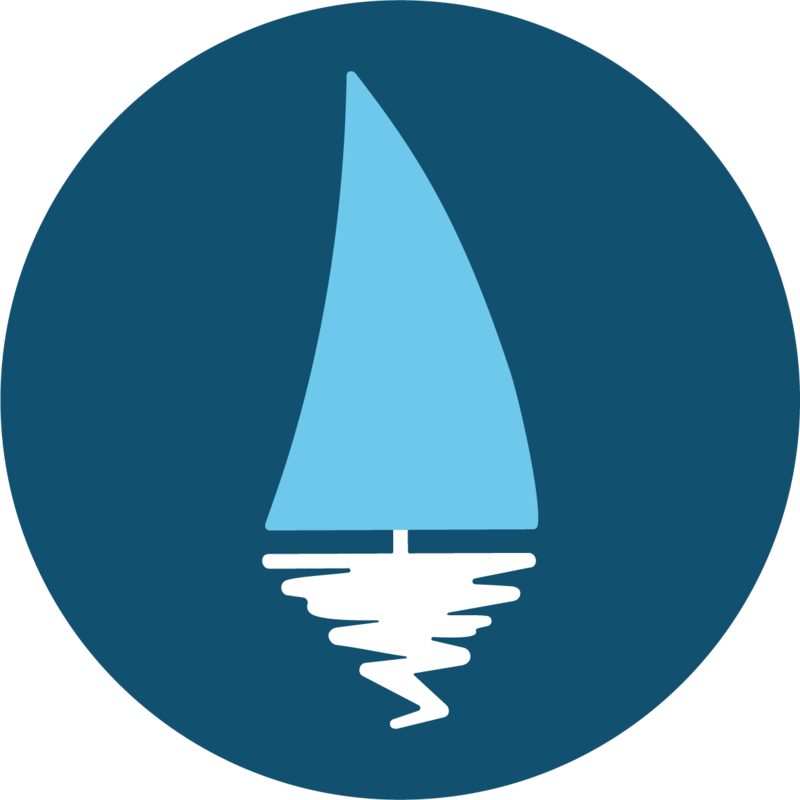 A good strong cruising boat for me is one that has a thick hull, an encapsulated keel, is not too beamy, a single mast, cutter rigged and simple inside. We found a boat that fit that description, so we bought Freedom. Freedom is a 42 foot Lehete Bourgois. What does that mean? Well not much really. The builder went broke before and only 6 of the boats were made so there you have it. You may well ask why did he go broke, were the boats bad? No. The trouble is the boats he made were too labour intensive and therefore too expensive and he couldn’t compete. Normally, encapsulated keel boats are built in a mold but this boat was constructed around an aluminium frame and then fiberglass was hand laid around it both internally and externally. This would take an amazing amount of time but it did solve the problem in some encapsulated keels of the poor fibreglassing that usually resulted in trying to lay and properly wet out the fiberglass down deep into the mold. That is why we have a 6 foot 4 keel with no suspect spots in and around the keel nor anywhere. That is one of the reasons why we bought Freedom, it had a deep keel and it was properly and solidly constructed. The other reason we bought Freedom was that it had a recent Yanmar 3GM30F with about a 1000 hours on it. To a lot of people this is not essential on a boat and it is true because you can always put in another. However, our funds situation didn´t allow any room for a purchase of a reconditioned engine so we had to find one already there. So the 2 most important things to us we luckily found on one boat. Everything else on the boat didn’t work or was at a very poor standard. I mean the boats wiring was so woeful that on different tacks, some electronics turned themselves off. Some of the wiring for power was speaker cable and there were splices everywhere with different gauged wire. Even over short lengths of a couple of meters I found up to 5 splices. Bloody dangerous. But wiring can be redone which we did so we have no more of that problem anymore. Other stuff like the windlass, the radar, the radios, the bathroom and head, mast lights, auto pilot and yes basically everything else you can imagine didn’t work at all or was at a very poor standard. But that didn’t really matter because things can be fixed or replaced or in our case with some of the items that didn´t work we simply gave them away. For 3 months Margarida and I refitted Freedom and continue doing it along the journey. You can separate this basically into 2 categories. 1, buying a production boat with a lot of information about it, and 2, buying an unknown boat with no information on it. Buying a known type of boat is much easier because generally there is a lot of information out there about them. A lot of the times the owners are very proud and they collect in groups and even have their own website about the boats they own. For example, I was looking at Pearson 424s and there is a lot of information out there about them. Just read read read and find the problems associated with that type of boat so you get to know what to look for. These boats, because of their reputation, tend to have higher price tags so this was going to be difficult for us so we naturally fell into the second category. Buying an unknown boat is harder. Does it sail well? Is it strong enough? These things need to be found out individually with each boat you find unlike the first category where these have already been established by a reputable boat builder. Buying a boat overseas on a budget can be tricky and will never ever compare to buying a boat locally especially when funds are short. The trouble is you need to see the boat and because airfares are a big hit to any budget you need to get someone to look at it for you. The first look can be short just to get a general feel for whether a closer inspection is warranted. Many boat sellers out there would make good writers of fiction, sometimes what is advertised in black and white does not match the coloured version. Some marine surveyors do these short visits on an hourly rate to save you the airfare and accommodation but you have to be careful. Some surveyors are good and some are bad. Some have their own interests at heart since they know that most quick looks by them will usually lead to a proper survey which can be up to $25 per foot. A very good half days work for them. In the event a proper survey is done you can question if it really goes beyond the quick look in the first place. I would advise you to read the fine print of a sample report that you can have your prospective surveyor send you to show you how good they are. It will tell you what they don´t do to the point where you question whether they do anything at all. I saw one report that said no lockers were to be opened, no floorboards uprooted etc etc. And these clauses are quite common. How absurd. How are they to find problems without looking? So apart from the tapping of the hull (which you can do yourself if you have ears) and shaking the rudder (which you can do if you have arms), their service involves counting how many radios and what type of cushions there are. Most don´t even go up the mast because that requires another person down below. I am being quite cynical but I have met quite a few and only found one good one. I hope there is more. Maybe you will have more luck. There had to be a better way so I did some digging of my own. What I found in my case was that a previous owner had owned the boat for 33 years. This wasn´t the guy selling it to me but the previous owner who sold it to him. I emailed him and rang him a number of times and got the information freely. There has to be something good about a boat if it has done numerous Atlantic and Indian ocean crossings and had one owner for 33 years. There was an element of pride that had to be put in perspective though so it wasn´t a completely objective description by him but it was close enough. You have to have a little common sense here. I then asked the current owner to go through all the lockers and lift up all the boards and take as many photographs as possible of literally everything. He ended up sending more than 500 photographs. After all of this I had decided the boat was close enough to what I needed. It should be stated that no boat truly is spot on unless of course you have a big bank account. There are always compromises. So Margarida and I flew to Tampa, Florida, to see the boat and bought it the day we sailed it.